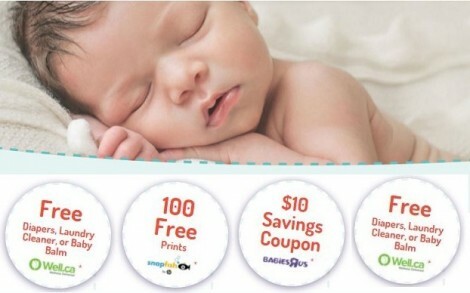 My Moments Canada is giving away Free samples, coupons, & valuable offers to new parents! Simply follow the link and sign up to receive the latest offers. Offers available while supplies last only and subject to change frequently. Plus! Now they are giving you a chance to Win a Prize Bundle worth Over $50,000 & MORE! 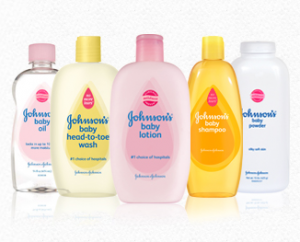 Johnson & Johnson and Healthy Essentials offers a Free New Parent Pack of samples for your new baby. To get this great freebie package, you simply sign up with Healthy Essentials. When filling out your profile information they will ask you a question in the household section asking if you or someone in your household is expecting. 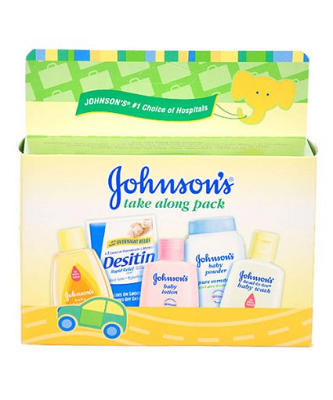 If you click ‘Yes’ they will send you a Free Johnson & Johnson Sample Pack. Plus! You will have access to all the valuable coupons that Healthy Essentials has to offer and they also have a rewards program to earn Free Healthy Essentials Gift Packs! Be sure to pass this offer along to friends and family members. For extra consideration make sure you spread the word on social media and remember to include #tryBabyDove when you post on Twitter, Instagram and Facebook. Those selected will be notified via email. Hurry and login to your Generation Good account to apply for your chance to try and review Seventh Generation baby wipes for FREE! 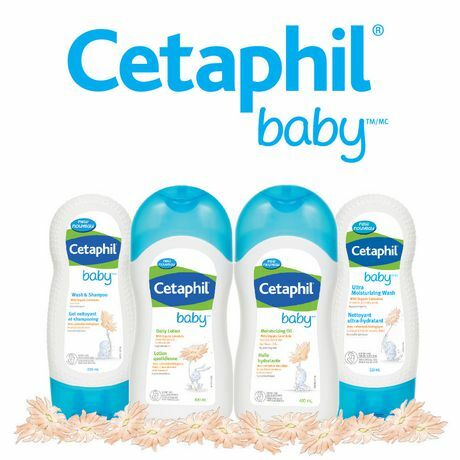 Just complete the new “Qualify to receive a product to try!” Survey. 1 free trial 2-pack of Free & Clear Baby Wipes for you to try now and 1 more to stash in your diaper bag for those emergency changes! 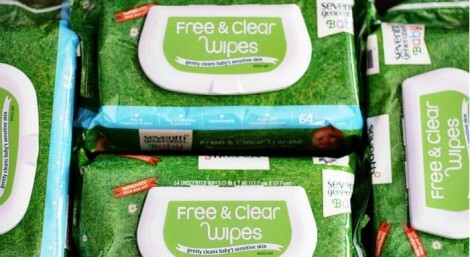 1 additional free trial 2-pack of Free & Clear Baby Wipes to pass along to friends so they can experience the product too! This FREE sampling opportunity is available for a limited time only. Please allow 4 weeks for delivery. GREAT news for parents who are members of Generation Good! 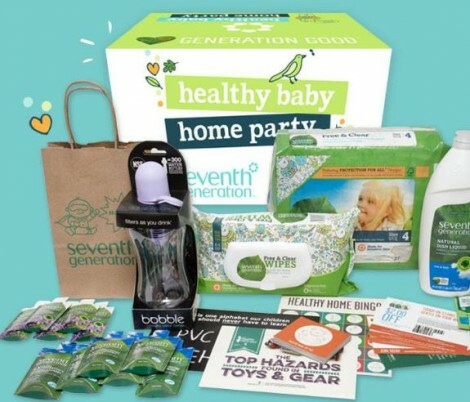 Login to your Generation Good account (or sign up if you don’t have one) and complete the Healthy Baby Home Party Application for your chance to host a party and receive a FREE party kit with educational content from Healthy Child Healthy World and product samples and coupons from partners to share with ~ 12 friends. Those who are selected will be notified by the end of September.